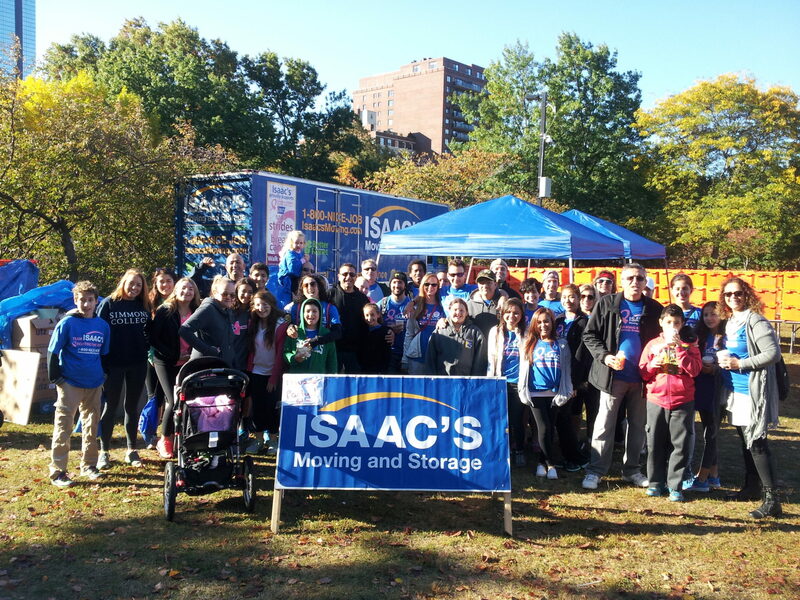 Isaac’s Moving and Storage is dedicated to the community in which it has been providing moving services for over 25 years. 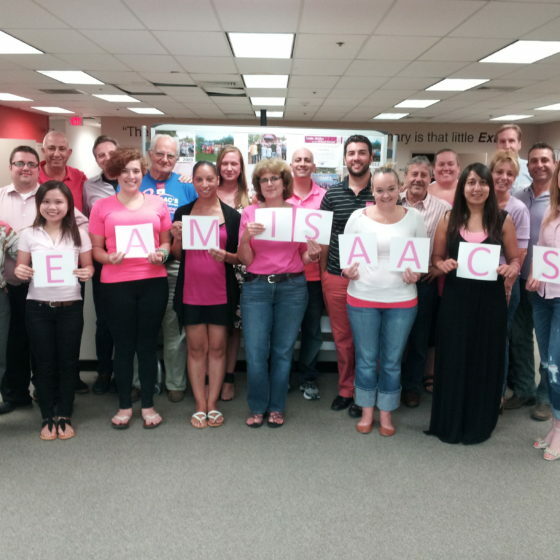 Isaacs Moving is deeply committed to giving back to the community whenever possible in order to make the world that we live and work in a better place. 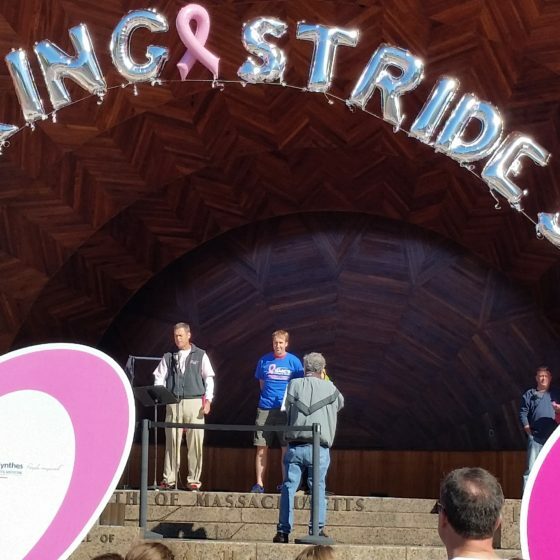 The list of community organizations that Isaacs is involved in is a long one beginning with Making Strides for Breast Cancer, Boston Greenfest, Cradles to Crayons and many more wonderful organizations. 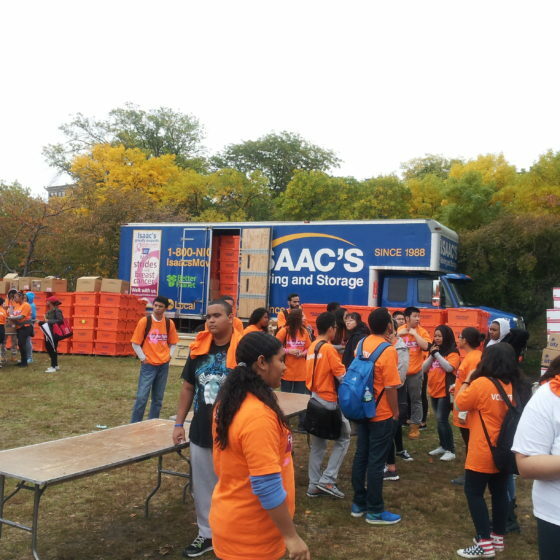 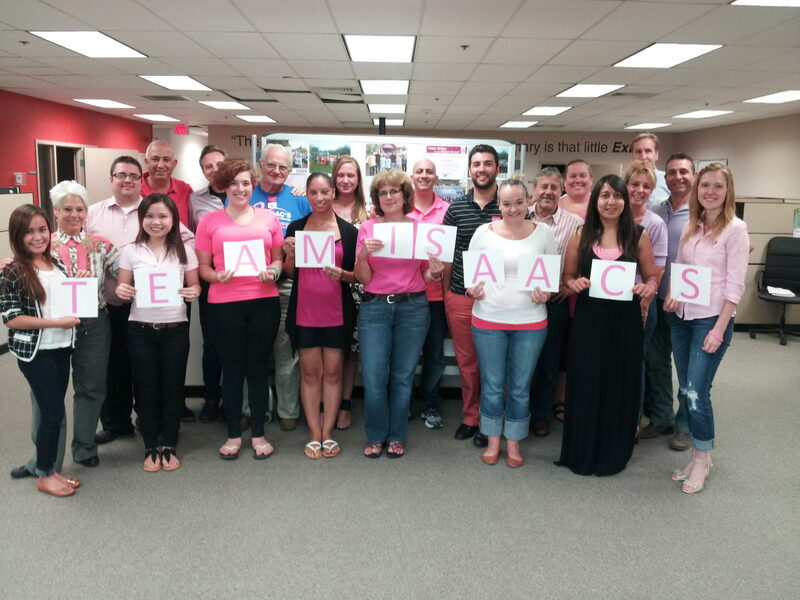 Isaac’s Moving is proud to join The American Cancer Society’s battle against breast cancer. 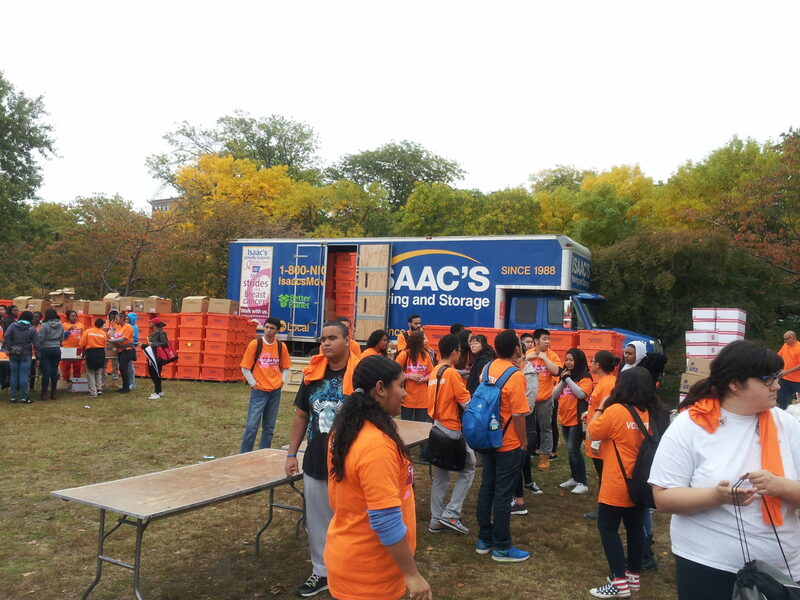 Isaac’s walk with thousands to raise millions every year beside the Charles River in Boston, Massachusetts. 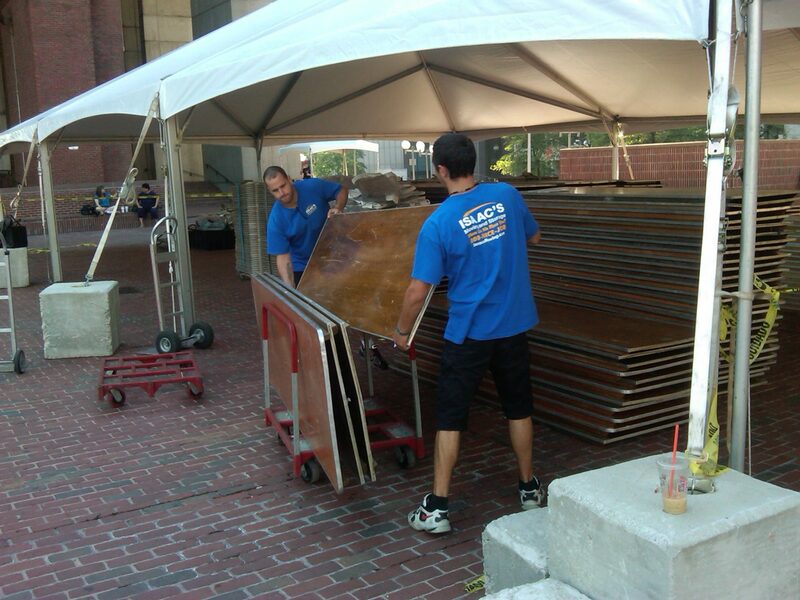 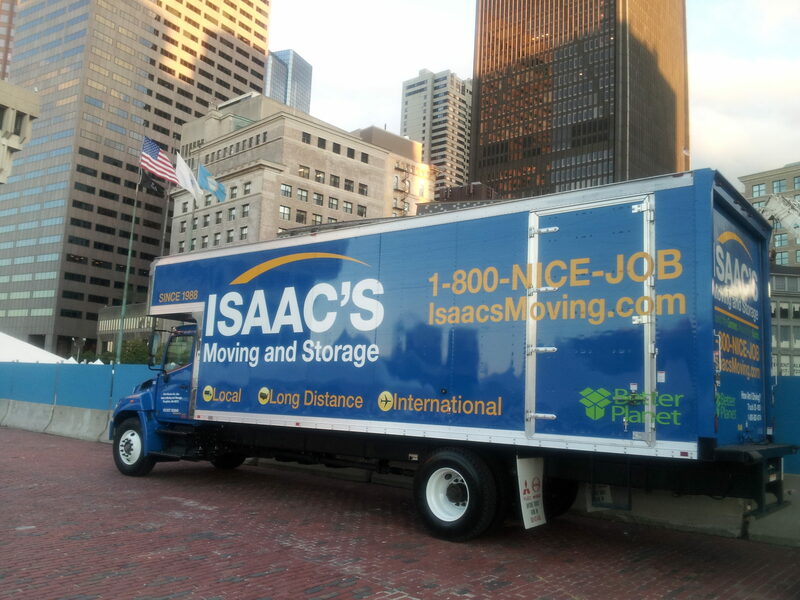 Isaac’s also provided free moving services for the day’s event. 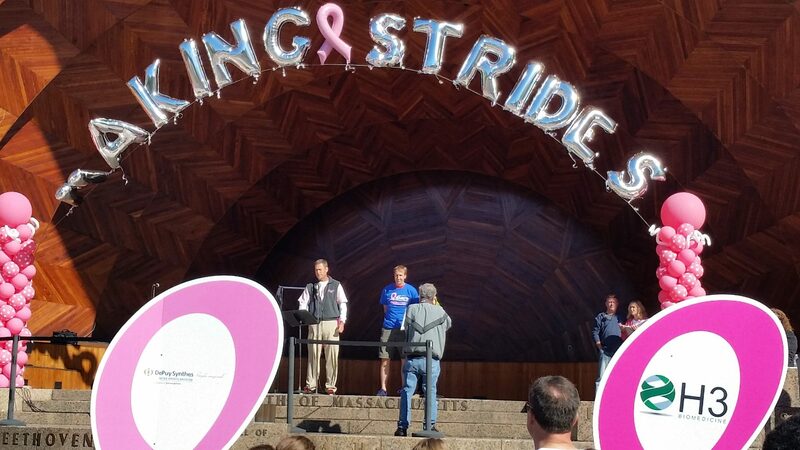 If you would like to participate or make a donation, please visit the American Cancer Society’s website for more details. 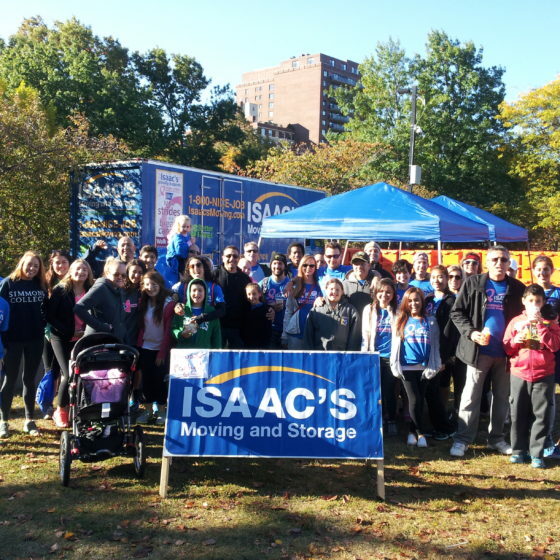 Every year for the past 9 years Isaacs Moving and Storage has provided moving and storage services as well as set up crews for the participants. 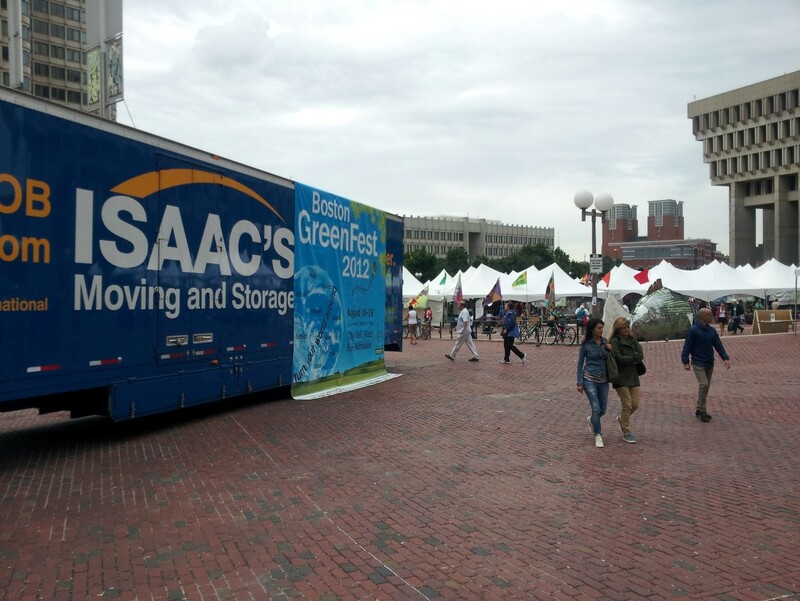 Over 40,000 people attend the Boston GreenFest every year and Isaacs is proud to have been there from the beginning. 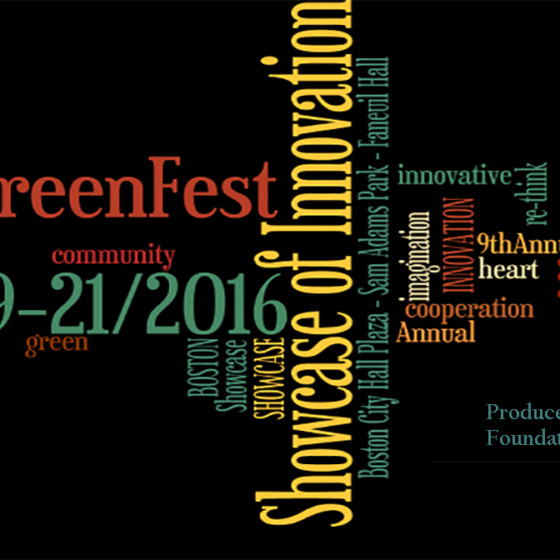 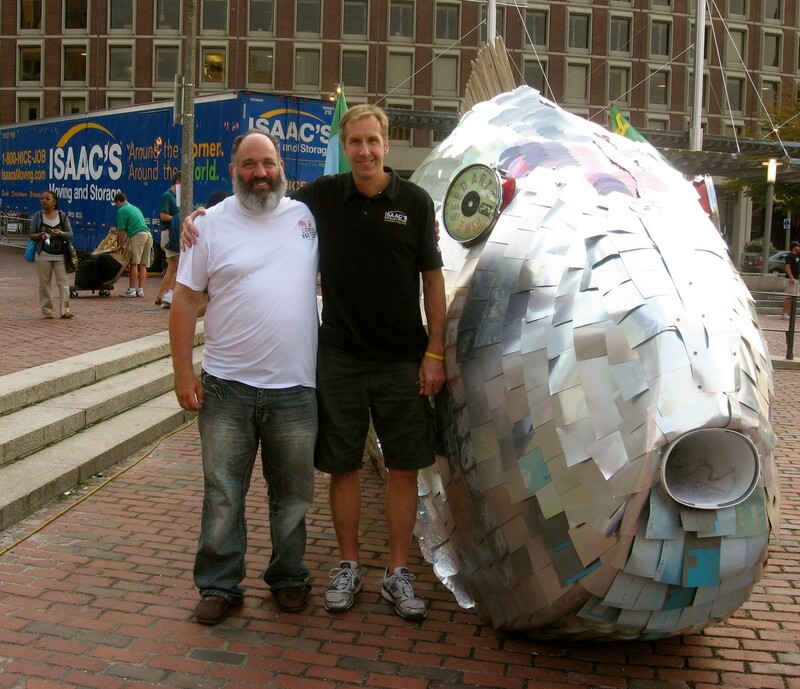 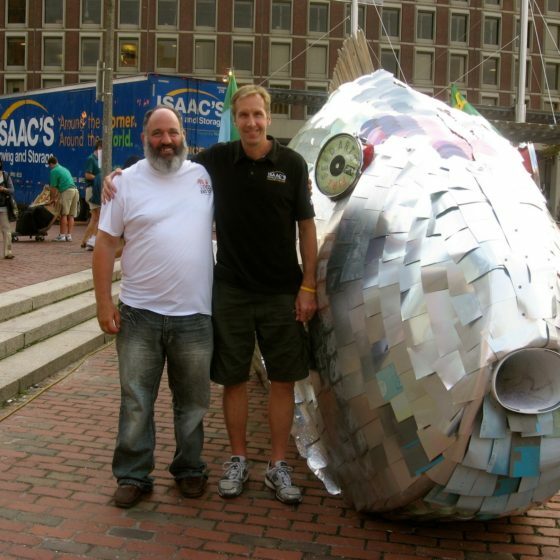 “Without Isaacs, Boston GreenFest would not happen. 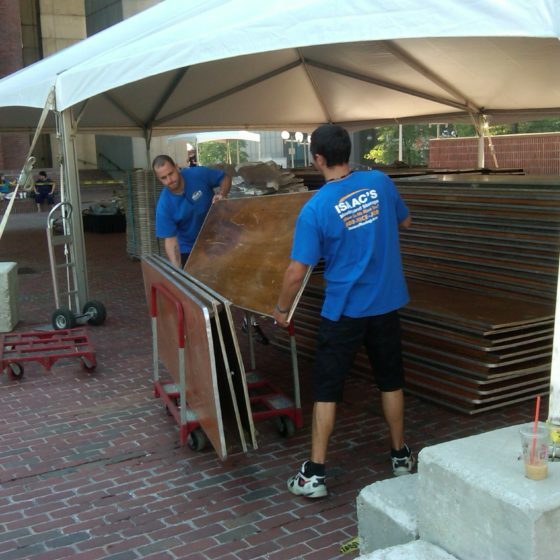 Isaacs’ agents are the movers and shakers of our event and insure that our exhibitors get in and out of City Hall Plaza in a seamless fashion. 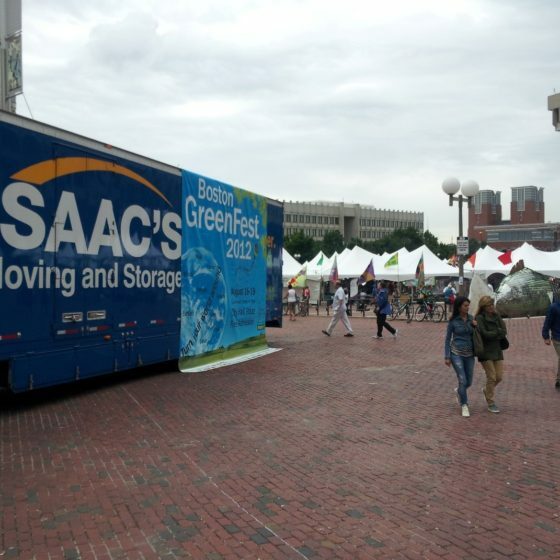 Isaac’s does its best to work with it’s clients to help recycle and reuse furnishings and electronics when they move from one site to another. 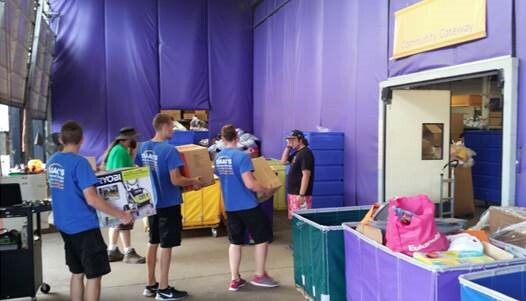 They do the best they can to program their trips so trucks are maximizing their time on the road and are not traveling empty. 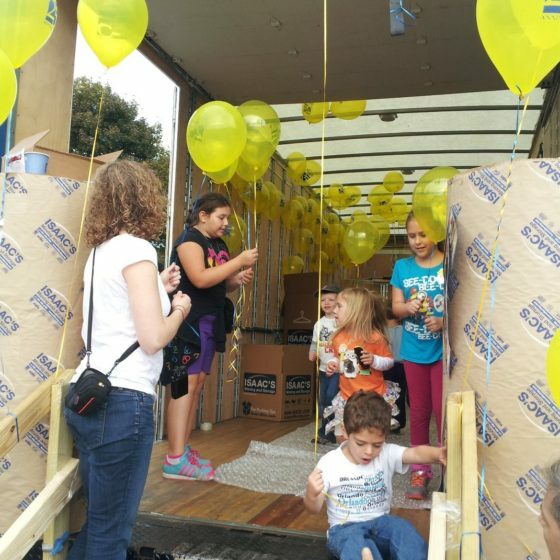 Cradles to Crayons is a wonderful non-profit organization that collects donations of toys and school supplies for children around the greater Boston and Greater Philadelphia areas. 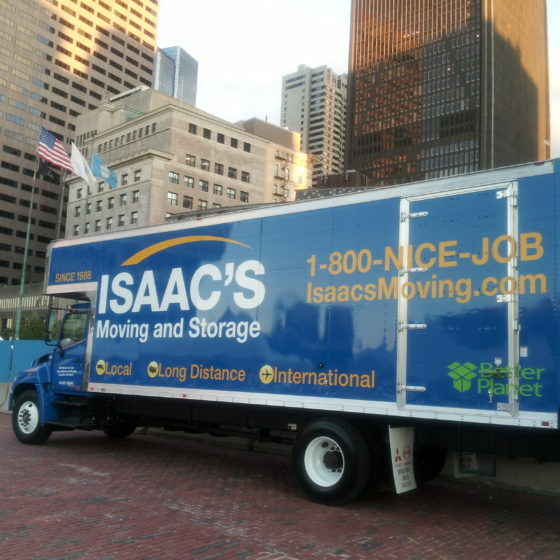 Isaac’s Moving and Storage is an official drop of point in the Stoughton are and we regularly deliver the donations by truck to the organization’s headquarters in Brighton, MA. 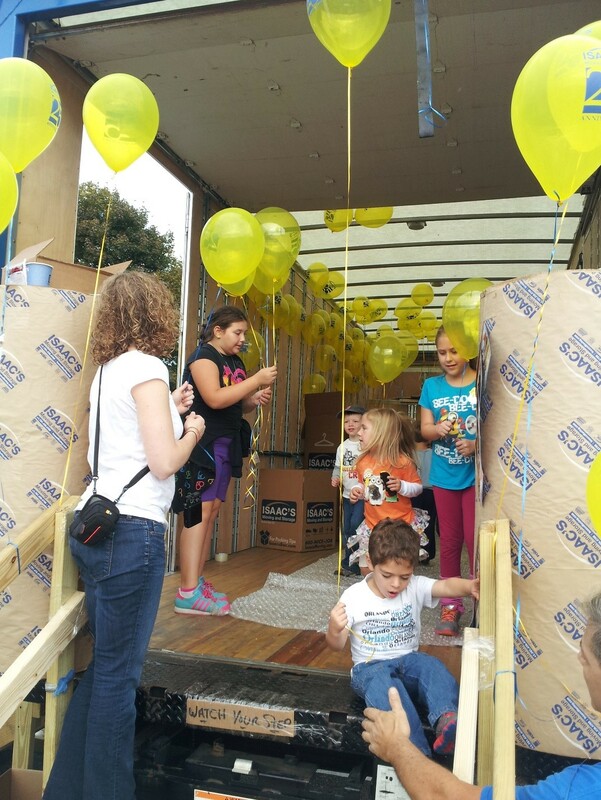 Do you feel like making a different in a child’s life? 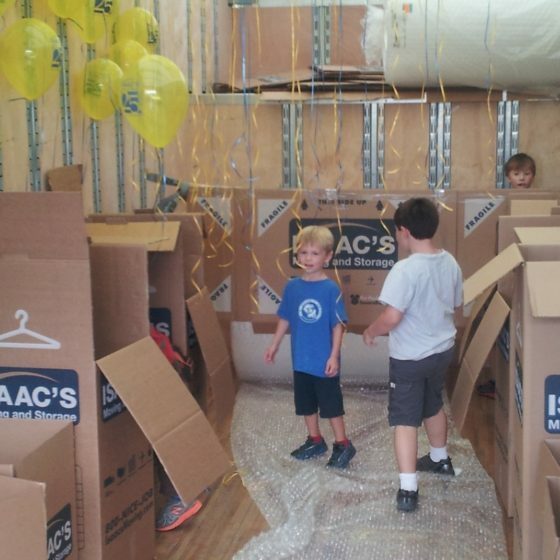 Drop off any slightly used toys, supplies or clothes at the Cradles to Crayon drop location at Isaac’s Moving and Storage in Stoughton MA at 181 Campanelli Parkway, Stoughton, MA 02072. 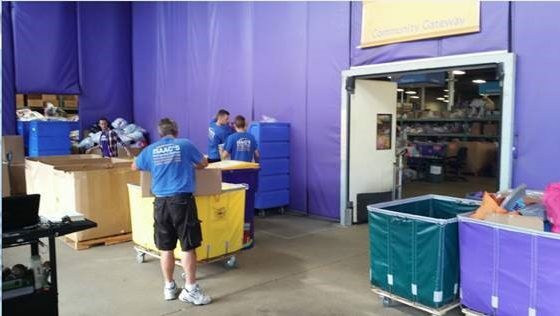 Use the entrance that says “OFFICE” and tell an employee that you are dropping off donations. 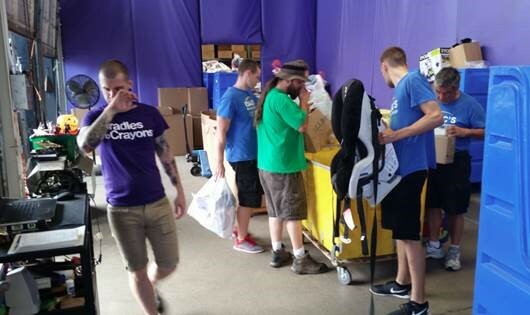 Accepting new and like-new clothing, books, baby items, baby equipment, and new school supplies. 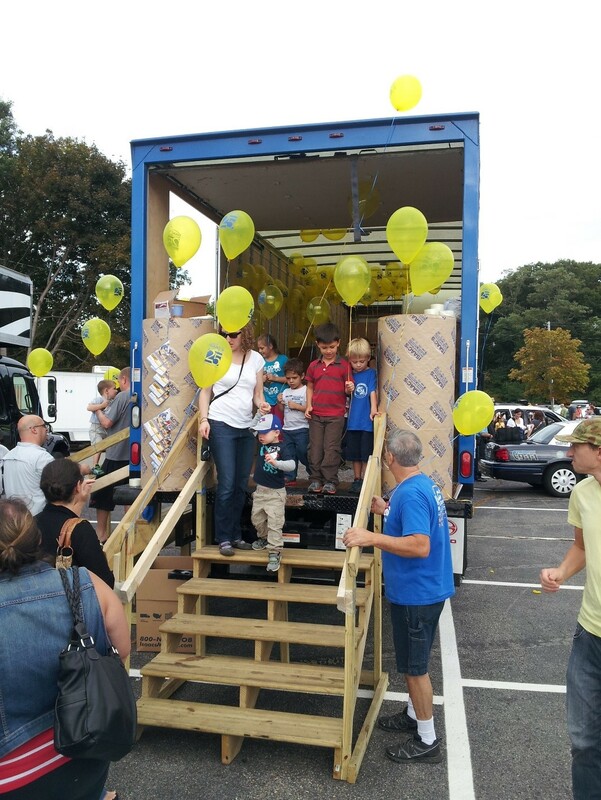 Isaac’s Moving & Storage attend the Newton, MA Touch a Truck event annually. 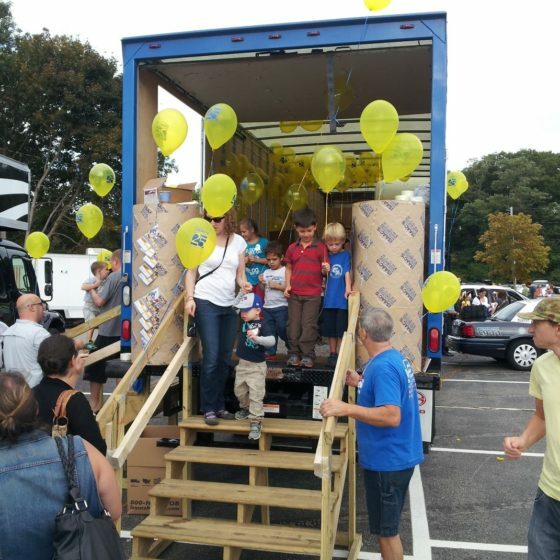 The event is sponsored by the The Newton Partnership, Inc (TNP) who collaborates with other Newton organizations to offer free health, fitness and support programs for Newton’s youth and their families and every year over 5,000 children and their families are given the opportunity to see and touch some of the most interesting vehicles that are available to the public. 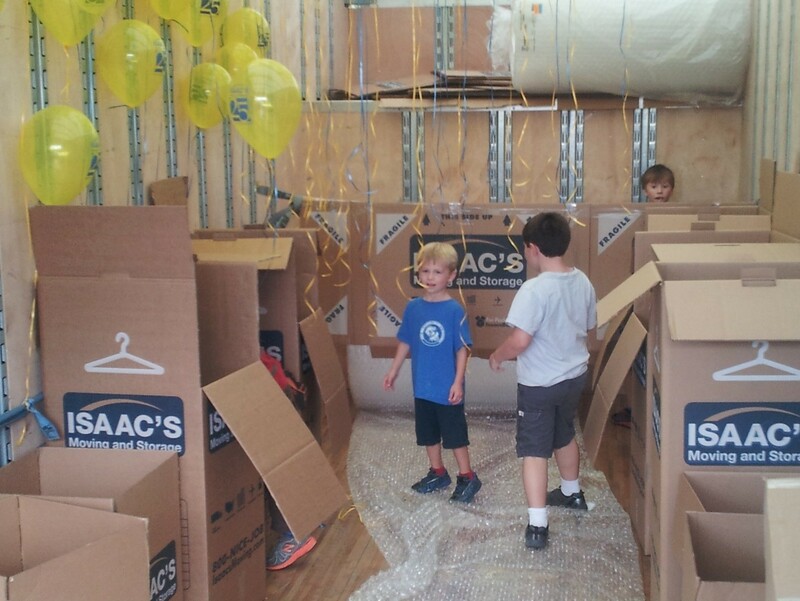 Isaac’s famous yellow balloons are a familiar sight at this wonderful yearly event.